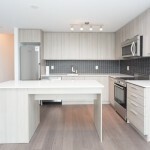 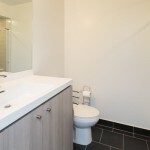 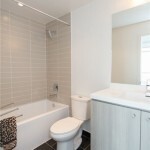 Bright, spacious, brand-new condo with 2-bed/2-bath split layout design! 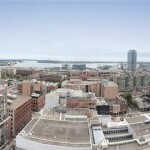 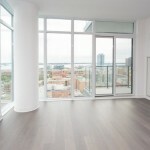 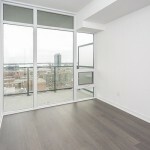 Balcony is 90 sq ft and offers unobstructed views of the city and Lake Ontario! 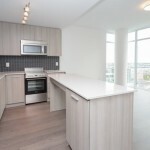 The unit features a fantastic open-concept kitchen with an upgraded island, and upgraded lighting in every room. 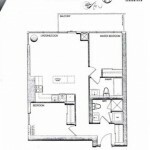 One parking spot and storage locker are included. 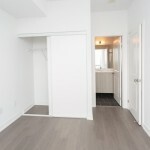 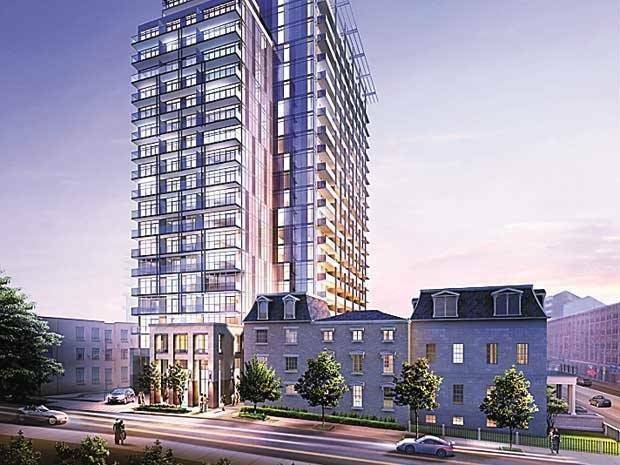 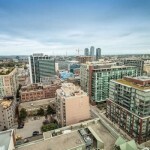 Convenient downtown location just steps to TTC, George Brown College, St. Lawrence Market, LCBO, and restaurants. 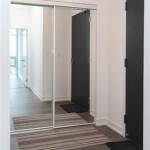 Building amenities include gym facilities, 24/7 concierge, guest suites, party room, and lots of visitor parking. 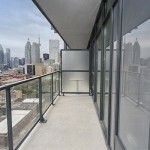 Available immediately for $2,500/mo!